← Society of Georgia Archivists! This entry was posted in Attractions, Restaurants and tagged #saa12, baja california, dining, ensenada, Mexico, tijuana, trolley, valle de guadalupe, wine. Bookmark the permalink. 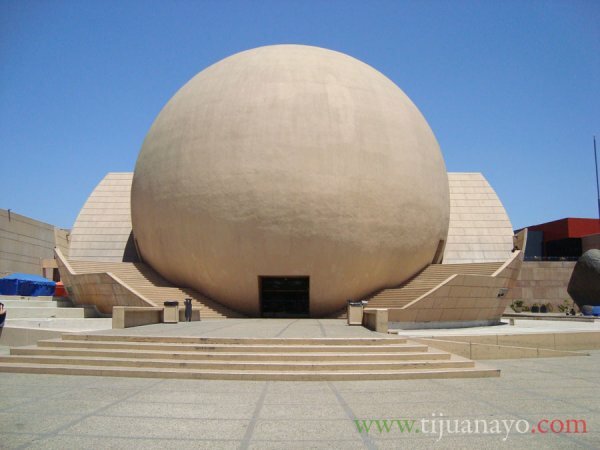 Additional, in-depth information about the area can be found on The Real Tijuana, a blog that describes northern Baja California from the inside. People who actually live within Tijuana-Tecate-Ensenada triangle address issues of local culture, recreation, cuisine, health care, travel, real estate, retirement, and history with the goal of making fronterizo tourism less intimidating and more rewarding.